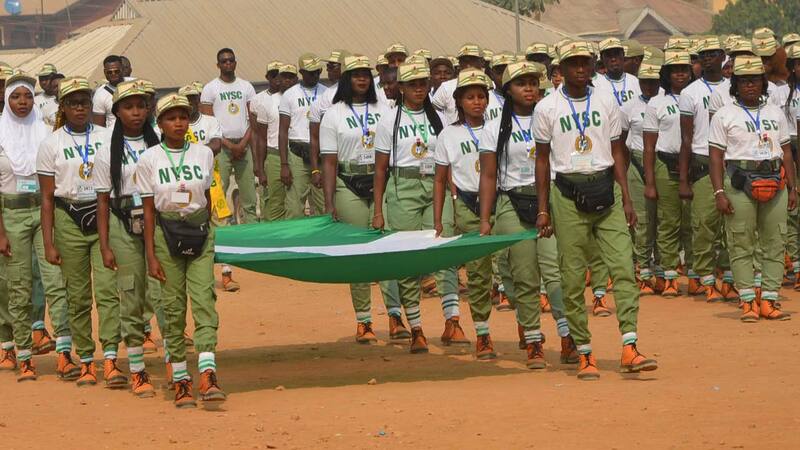 Amadi Eva Ichechukwu, a graduate of the University of Port Harcourt, was said to have suffered a bone fracture during the morning drill at the orientation camp on April 23 and was rushed to the camp’s clinic. 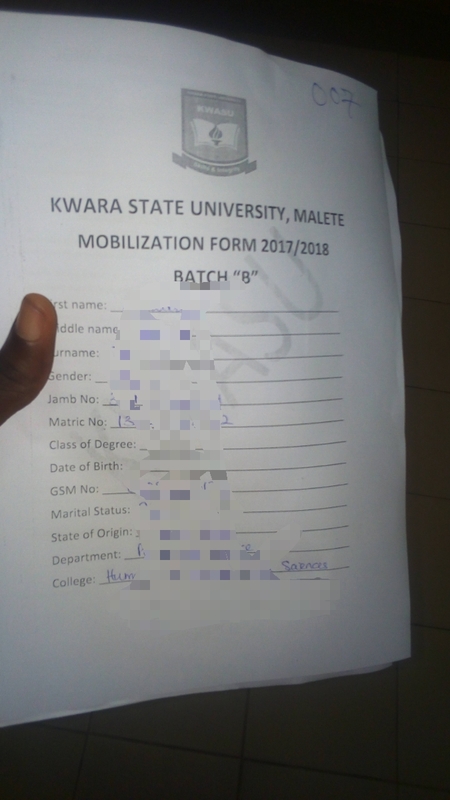 As circulated on the Social media is an update for the Graduate Student of the 5th convocation ceremony at Kwara State University, Malete that they are hereby informed to report to the Office of the Dean Student Affairs Unit for the submission of their Jamb admission letter and hostel payment or exemption payment to obtain their mobilization form for batch B 2017. They are advised to strictly adhere by this information and attend to it with utmost priority as the form are very few in numbers and can not be filled in proxy. Get in here yourself and get ready for National Youth Service Corps 2017. Maternal mortality is said to be one of the highly recorded health issues for pregnant women in most rural areas across the world. A woman’s chance of dying from pregnancy and childbirth in Nigeria is 1 in 13. Although many of these deaths are preventable, the coverage and quality of health care services in Nigeria continue to fail women and children. As a result, Ripe foundation is set to engage in a nationwide distribution of Super Delivery Kits to rural areas in other to prevent and reduce the rate of maternal mortality, the first set of Delivery Kits will be available in few weeks. World Health Organization (WHO) research indicates that pre-assembled, clean delivery kits with instructions for use could be a vital component in the reduction of neonatal and maternal mortality and morbidity due to cord infection, tetanus, and puerperal sepsis. 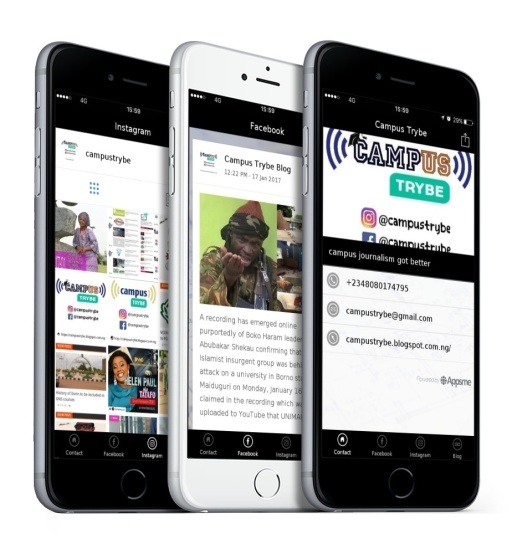 Ripe foundation also promises to recruit passionate Student Ambassadors to partner with them and become change makers in their respective communities. 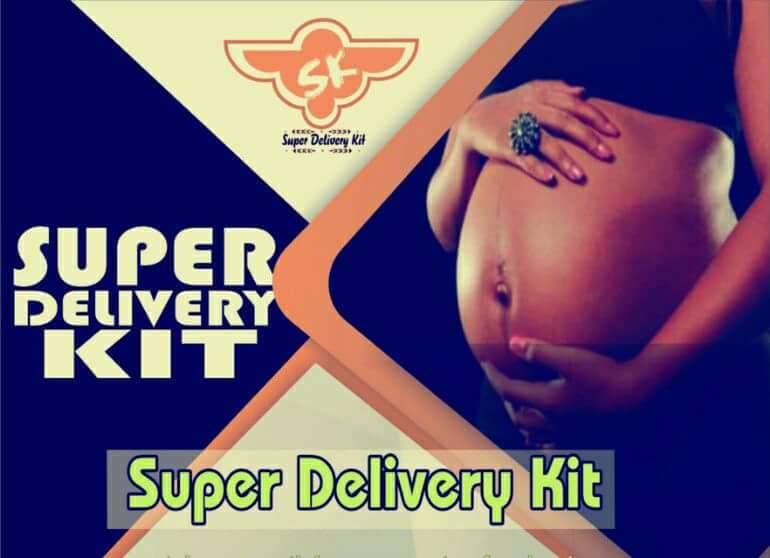 More information about the Super Delivery Kit can be accessed from their Facebook page :Super Delivery Kit. The Senate President, Dr. Abubakar Bukola Saraki, has commenced the distribution of the annual free Joint Admission and Matriculation Board (JAMB) forms for Kwarans. The Senate president, who has over the years, been distributing the UTME forms to Kwarans through his ABS Mandate Constituency Office located in Ilorin, the Kwara State capital has, this time around monetized the support for thousands of candidates from Kwara Central, Kwara South and Kwara North. The monetization is as a result of the new policy of the Joint Admission and Matriculation Board which mandates every candidate to personally pay into Commercial Banks where that will be registered online. We may recall that last week, the Constituency Office through its Director of Media and Communications, Hon. Kayode Omotose, announced the decision of the Senate President to give free JAMB forms to one thousand Kwara Central candidates. Meanwhile, as the leader of the All Progressives Congress (APC) in the state, he extended this humanitarian gesture to Kwara South and Kwara North respectively. History has it that Saraki, as a leader who epitomizes human capacity development, has not only been giving out the JAMB forms but also organising coaching classes at different centres in Ilorin for Kwara Central, Aja-Ipo for Kwara South and Baruteen and Lafiaji for Kwara northerners. According to the Director of Youth and Student Affairs of the constituency office, Alhaji Kale Ajanaku, the Senate President, as a leader who believes in quality education as the best tool towards a better future of Nigeria, facilitated Seventy (70) blocks of classrooms for Kwara Central Senatorial District with full furniture support, in which many of them have been completed whilst a few are near completion. He proceeded by disclosing that Sen. Saraki, as a leader with a digital mindset, has also begun the installation of computers and other ICT facilities in 8 Secondary Schools in his constituency in order to prepare Kwara State students for Computer Based Examinations right from basic schools. 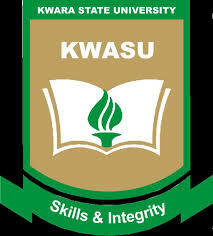 The current wave of news going around the Kwara State University campus, Malete is that of the campaign in which all aspirants in various departments are trying their possible in convincing their fellow colleagues in their departments to get their vote in attaining a position to be among one of the governing body of the department. These are the campaign advertisement of a duo aspirants who come together to form a party in which they are aspiring for two different post. "A good objective of leadership is to help those who are doing poorly to do well and to help to those who are doing well to do even better". President Muhammdu Buhari has assured Nigerians that he will dedicate himself to serve them better in a way to repay them for their prayers and well-wishes during the time he was on medical vacation in London. The president noted that he received prayers, enormous goodwill and support from Nigerians during his ailment. Recall that the President returned to the country Friday morning after spending over 51 days in the United Kingdom. 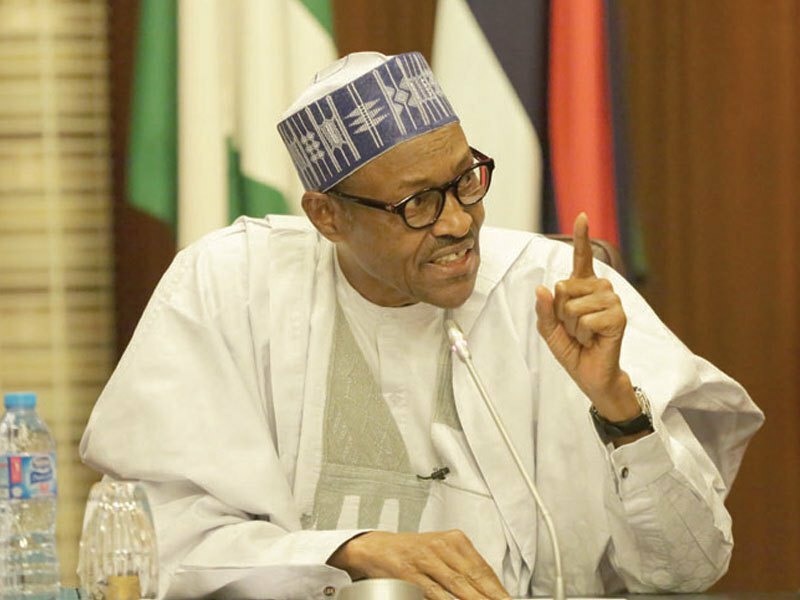 The President who stated this while addressing senior government officials who came to welcome him assured them that he is now feeling much better to perform his responsibilities. “Today, it is a different scenario, as many Nigerian universities want to run all programmes from university teaching hospital to having a nuclear department." “Nigeria needs a new generation of universities that can serve as engines of community development and social renewal,’’Saraki said. He called for an end to labour disputes in higher institutions to check strikes, adding that better funding would make them relevant "in the ever-competitive contemporary education." Adamu’s massage was tagged: "The Journey so far and the Future; the Ministerial Strategic Plan for Higher Education’’. The minister was represented on the occasion by Hajia Fatima Gidum, Director, Tertiary Education in the ministry. The Joint Admission Matriculation Board (JAMB) has made some major changes in the Unified Tertiary Matriculation Examinations (UTME) for 2017. JAMB has announced that candidates who have not received their O’level results will not be able to apply or secure admission in higher institutions. In a statement released on Tuesday, February 28, the examination body said it was part of its restructuring plan for 2017. JAMB has also introduced a fourth choice of school option for candidates but would only be able to select only one government school while filling out their forms online. The following was also announced: The new registration platform will now be first choice, second choice, third choice and fourth choice and not most preferred, preferred etc as it was. Candidates’ first choice can be a College, University, Innovative Enterprises Institutions or Polytechnic/Monotechnic. 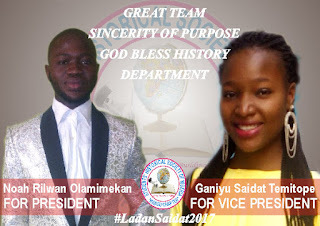 However, if a candidate makes a Public University his first choice, he will not have any public University to choose for 2nd, 3rd and 4th choice. He will have on the remaining three choices, a College, a Polytechnic, Private University and IEI’S. However, candidates for the 2017 UTME can now select NCE (College) or ND (Polytechnic/ Monotechnic) as their 1st choice up to 3rd choice and the 4th IEI. They can select the IEI (Innovative Enterprise Institution, ND) as their 1st choice up to the 4th choice, but can only pick a public university once. The organizers of the major examinations in the country, including JAMB met to avoid a clash in schedules and in order to have a harmonized timetable. 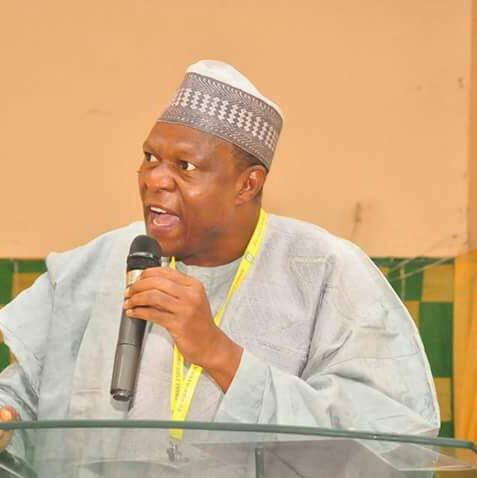 An agreement was reached at the national headquarters of the Board in Abuja on Tuesday, January 24, after a meeting with National Examination Council (NECO), West African Examination Council (WAEC) and National Business and Technical Examination (NABTEB) to harmonize the timetable. This is one reason the registration is yet to begin. While speaking the body also announced that plans were in place for a mock UTME and this might explain the delay in beginning the sales of the examination forms. So if you are preparing, start your preparations now, so you can do well in both the mock and the real deal. Speaking on the issue of scratch card, the registrar explained that one reason for the delay was due to issues the board had with sale of scratch cards. 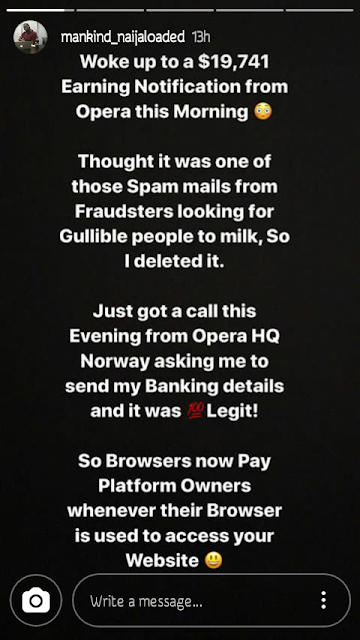 He said that whereas candidates used to buy scratch cards to access the forms online previously, they planned to cancel that since it had been abused thoroughly. 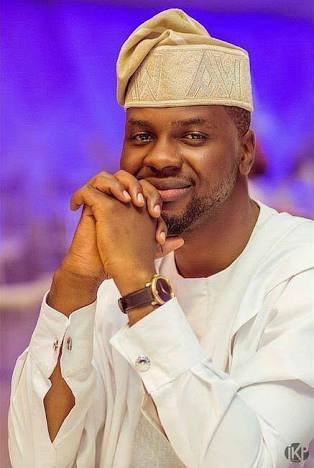 According to Daily Trust, he said: “What we want to do is for students to pay directly to government coffers and we are working out the process of doing so to avoid the type of abuse that it has been subjected to. The management of the University of Ilorin (UNILORIN) is set to subject students of the institution wearing native outfits to examination hall to close scrutiny in order to curb exam malpractice. Dada Obafemi, the Registrar of the university, revealed this on Thursday that this process is necessary in order to avoid doubt and integrity. The students will be thoroughly screened before entering the examination venues. He added that this step was necessary because the school management received a notice that students wearing native outfits to examination hall uses it as an opportunity to cheat. The Vice Chancellor (VC) of the University of Ilorin (UNILORIN) has warned its newly admitted students and other students of the institution against watching pornographic videos. The Vice-Chancellor of the institution, AbdulGaniy Ambali stated this at the Matriculation ceremony held in Ilorin, urging the students to adhere strictly to the rules guiding the institution’s operations. He noted that anyone found contravening the school rules would be shown the exit door. The vice-chancellor in his speech told the students that they were the lucky few out of 110,675 applicants who sought the university’s admission. The newly admitted 10,886 students for the 2016/2017 academic session, were also advised to desist from involving in cultism in and outside the university campus. 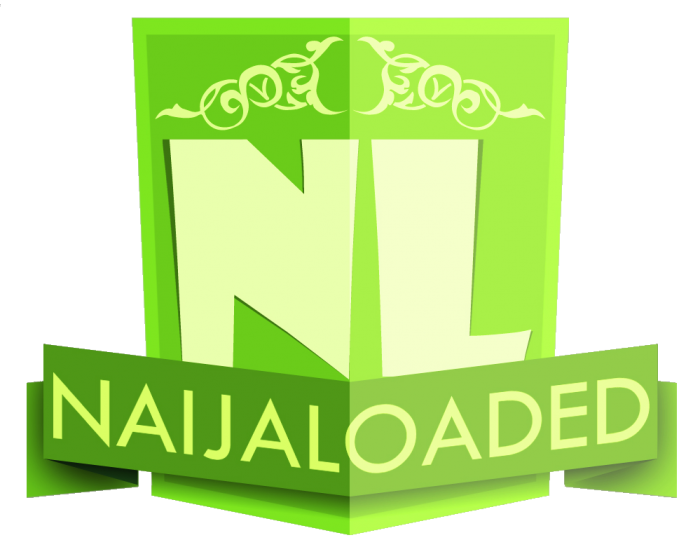 According to Ambali, 110,675 applicants is the highest number of applicants for a single Nigerian university. He said that 103,482 candidates chose Unilorin as their first choice, while about 65,417 of the candidates scored 180 marks and above in their Joint Admission and Matriculation Board (JAMB) examinations. Mr Ambali, a professor of veterinary medicine, said that 75,605 candidates registered for the Post-UTME screening and the university gave admissions to 13,570, but 10,886 out them registered. The vice-chancellor noted that the admission was a golden opportunity that would launch them to lofty heights if properly treasured. “I expect the best from you, our new students. I expect nothing, but hard work, from you. There is no room for vices here, once you are caught, you are gone. This set means a lot to me because you will be the last I will be admitting before I finish my tenure as the Vice Chancellor,” he said.